This year’s Christmas Special has started! Each day until Christmas I will draw one new SP-Studio item. They are based on your wishes so write your requests in the comments or use the Wish Voting area in the SP-Studio Community. But please rerember the few things I cannot include (read about them here). I hope you enjoy the surprises. 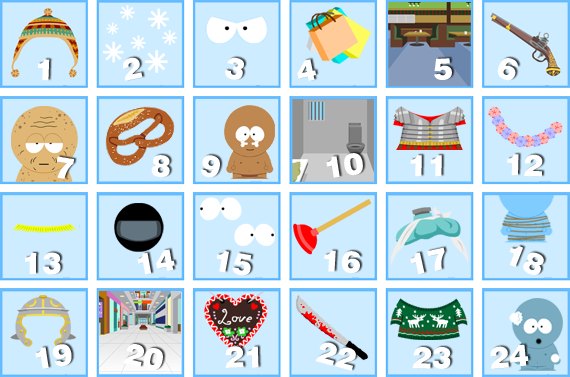 Let’s have a look at the Advent Calendar which will be updatet every day. The first new item is already there: a nice hat for cold winter days.